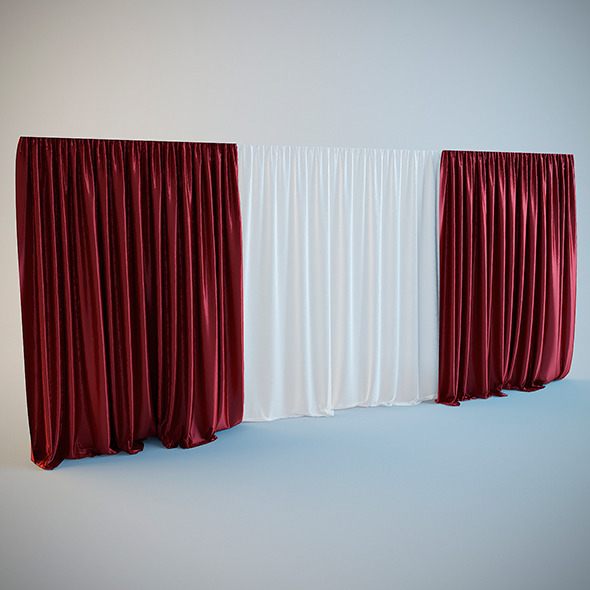 Curtain 04 3dsmax 2012 + V ray 2.0 OBJ & FBX file Available file formats: 3ds max 2012 and newer, FBX,. Obj If you like this product, please rate it. Thank you! 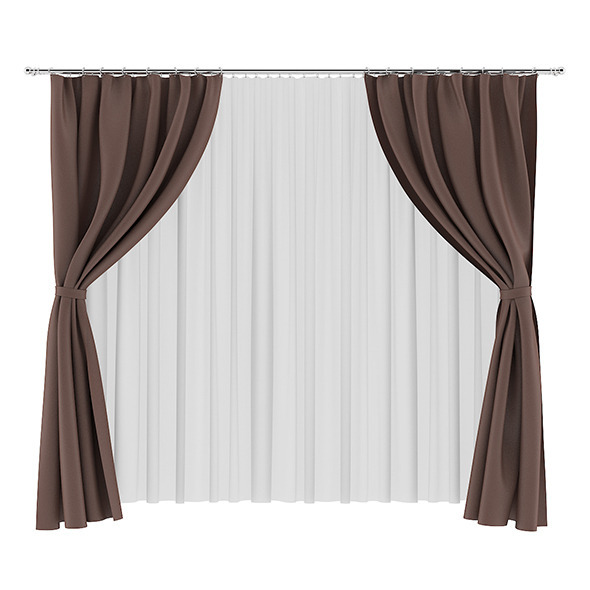 You can appreciate the classic curtains as you see in the preview! The archive presented in all the necessary texture to the model, materials mood! UVW coordinates are set! Debris and collisions in the scene, no! 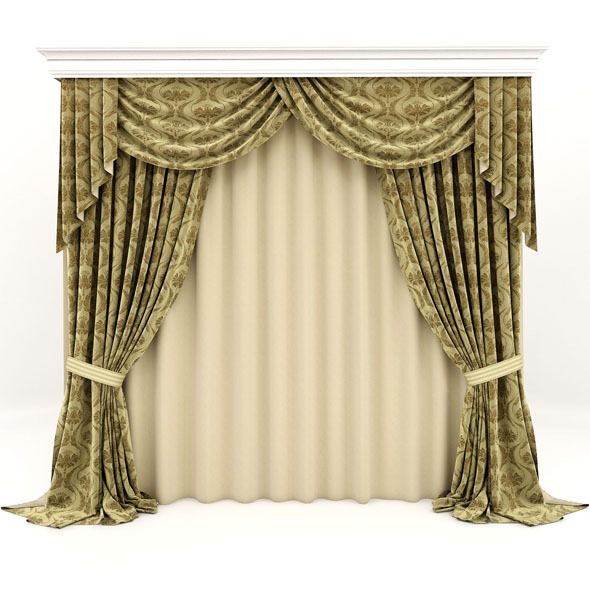 Format: 3D max 2009, OBJ, FBX Model of high quality! Good luck! 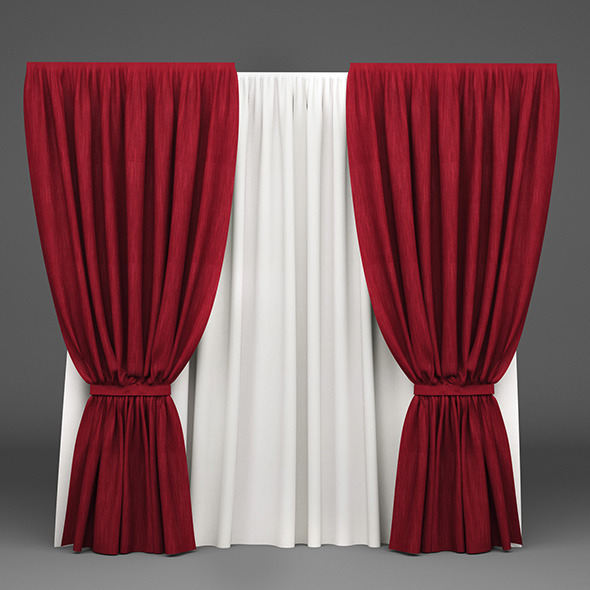 5 high quality renders of red curtains with 5000X4000 pixel resolution. 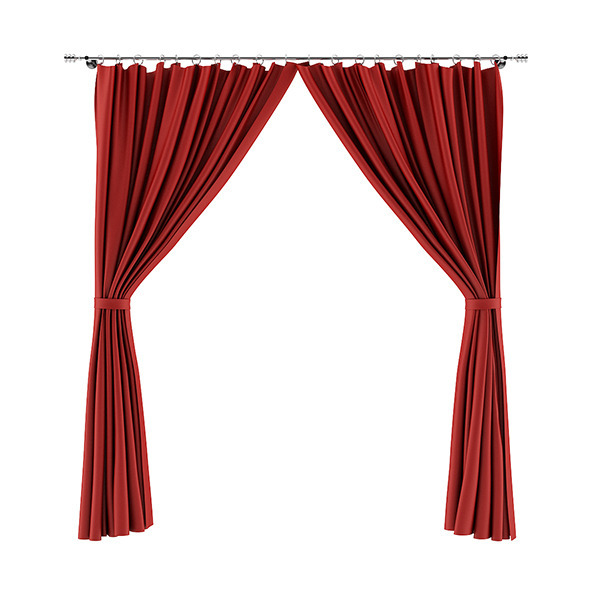 Files included: 5 png files without background. 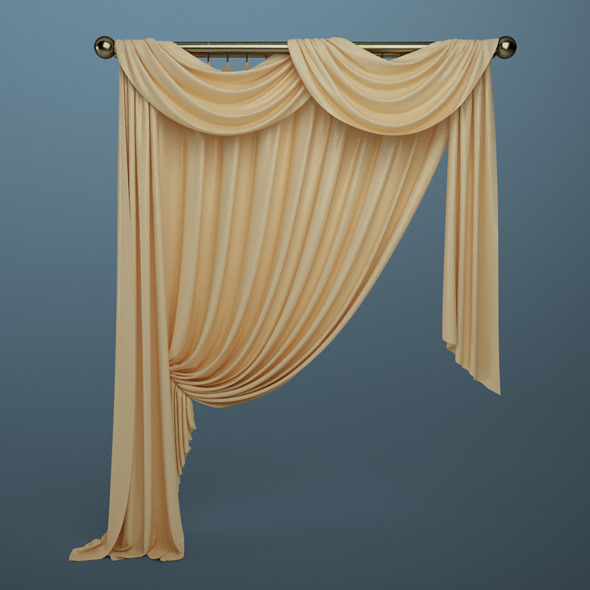 Classic Curtains 3D model. 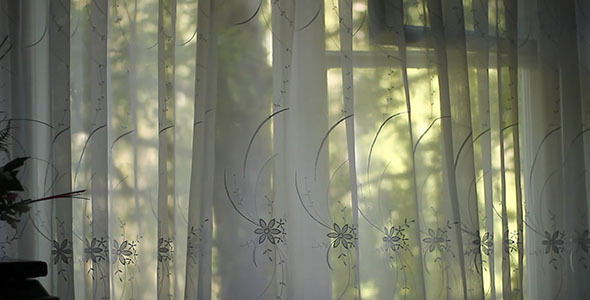 V ray materials.